Fly private to Toledo on a luxurious private business jet and experience the ultimate travel experience. FlightOn Jet has arranged several flights to Toledo with our preferred private jet charter operators and is an experienced travel professional. Charter flights to Toledo can be entirely booked through FlightOn Jet from initial contact all the way to touchdown at Toledo. 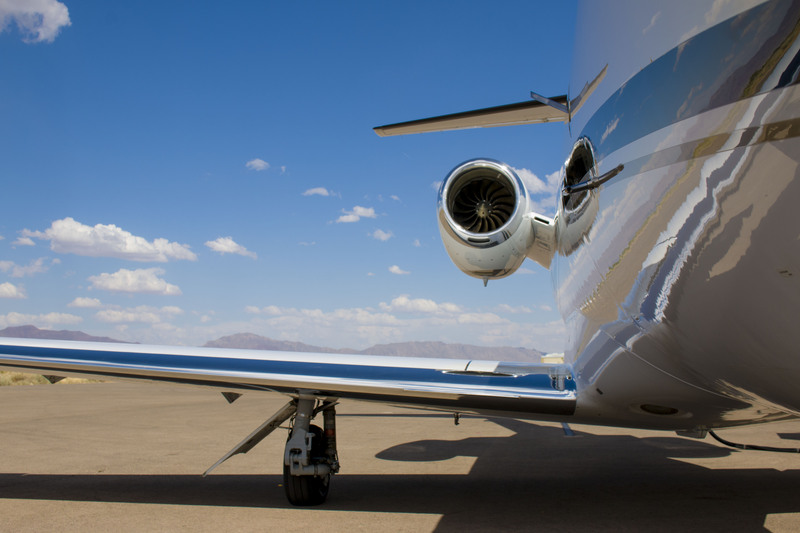 Our private jet charter development team is highly knowledgeable, efficient, and accommodating to your every need for your upcoming flight to Toledo, Ohio. 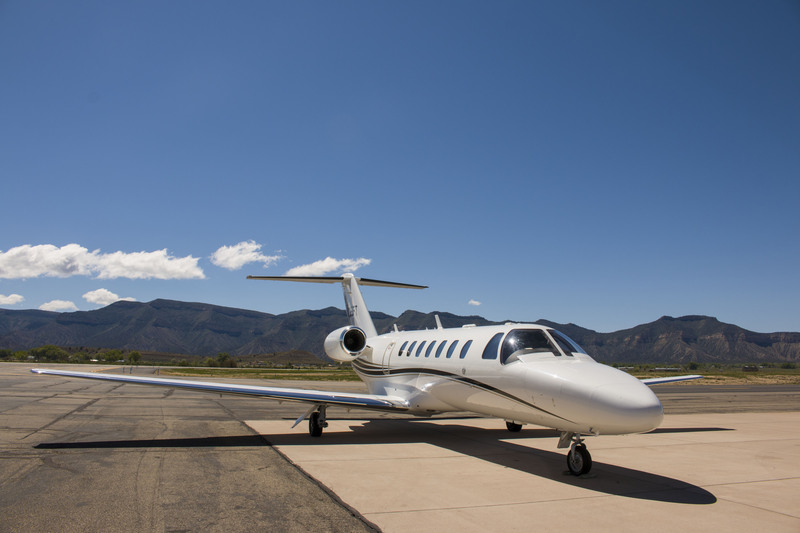 Simply request a charter quote and experience attractive pricing and unparalleled service to Toledo. 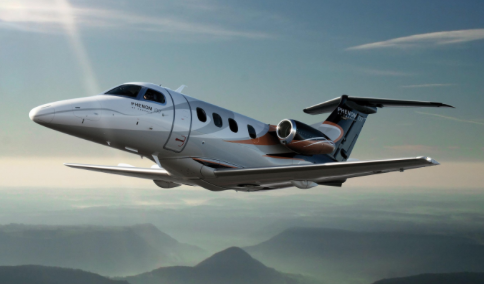 Save time and money when it comes to private air travel with FlightOn Jet. After your first private jet charter flight with us to Toledo, you will automatically be enrolled into our UpTrip Loyalty Program. Earn points towards complimentary catering, ground transportation, discounted hourly aircraft rates, and much more. 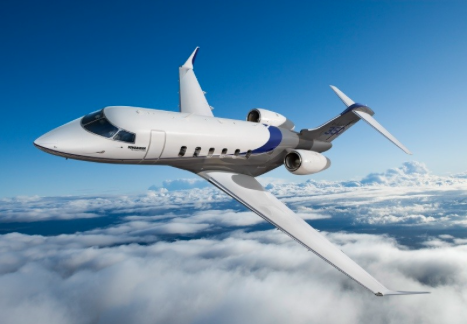 FlightOn Jet is becoming one of the preferred private jet charter brokerage companies. We take the mysteries out of flying private and pass the savings on to you. Book your private jet to Toledo, Ohio now! 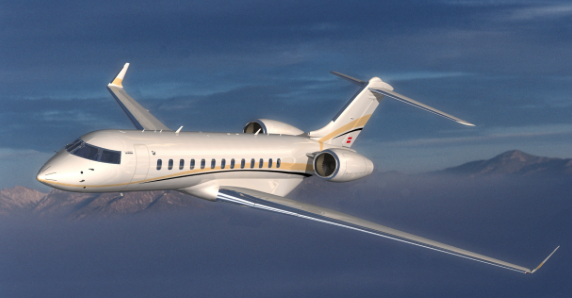 Why choose FlightOn Jet For Your Toledo Luxury Jet Charters? When you fly to Toledo, Ohio on a private jet, you will be able to avoid busy commercial terminals, parking, security, and oversold flights. Private jet charter services are simple and a positive experience. In order to maintain safety, all passenger names are entered into the TSA No Fly list. Toledo charter flights allow you to fly direct to your destination on your time, not the airlines.